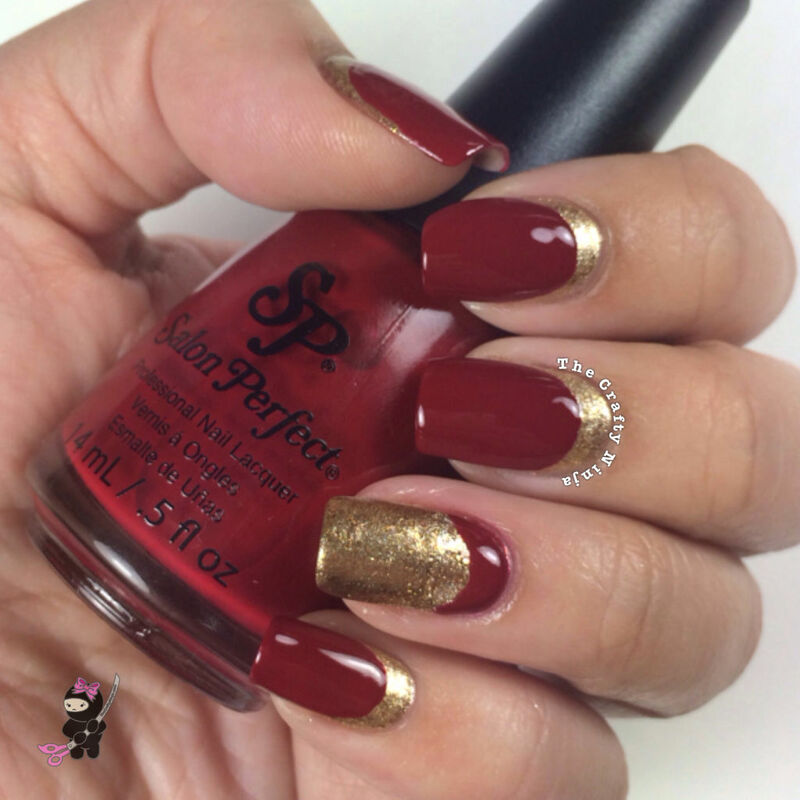 My first nail art for the New Year is simple Ruffian Nails. 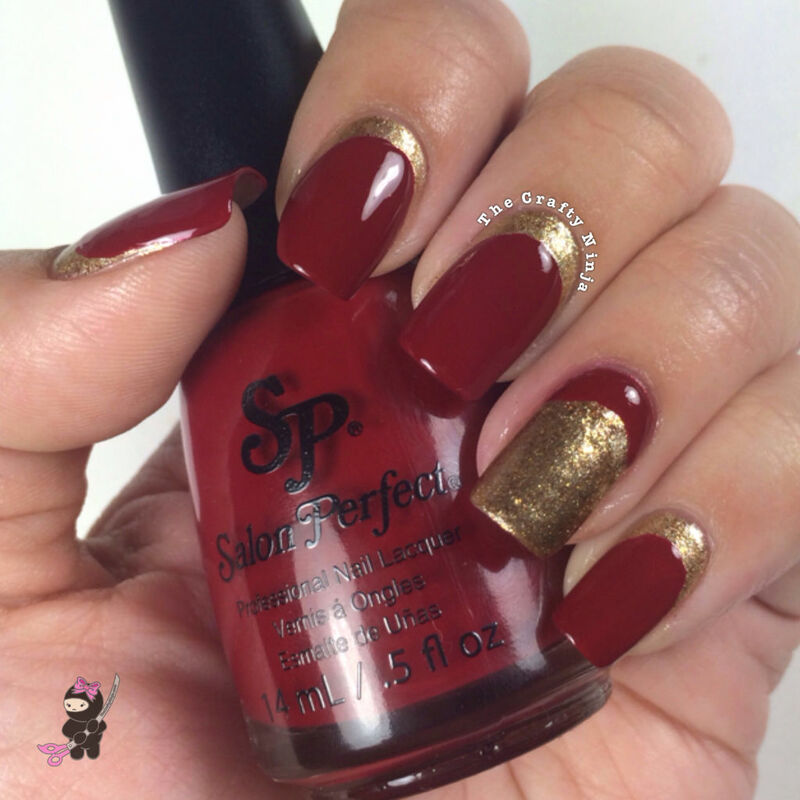 Fashionable and classic, I love this nail design. 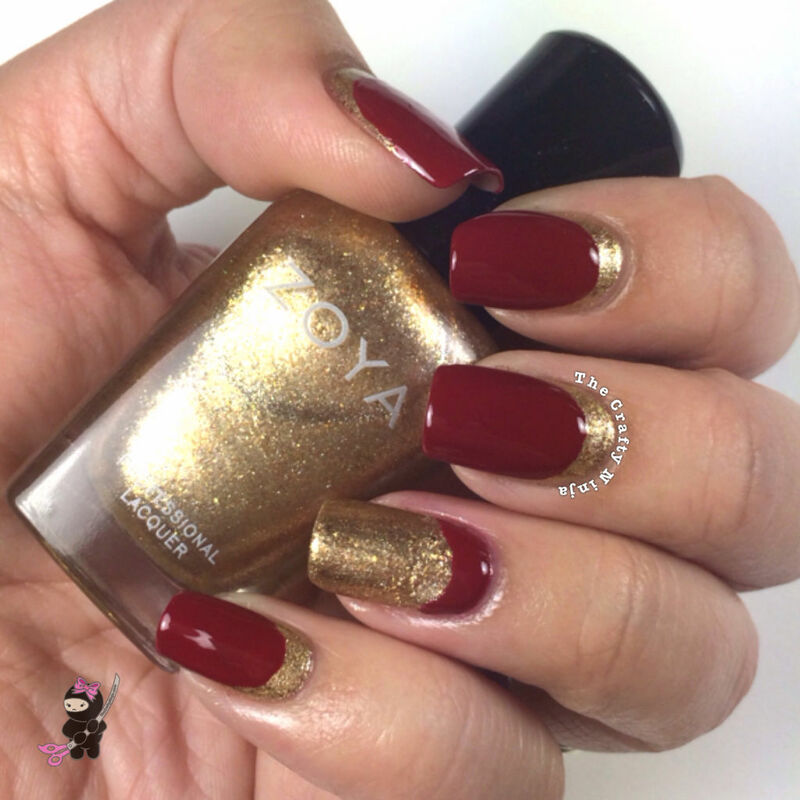 I created a tutorial on how you can create this look two ways: one is freehand and the other is using Reinforcement labels. 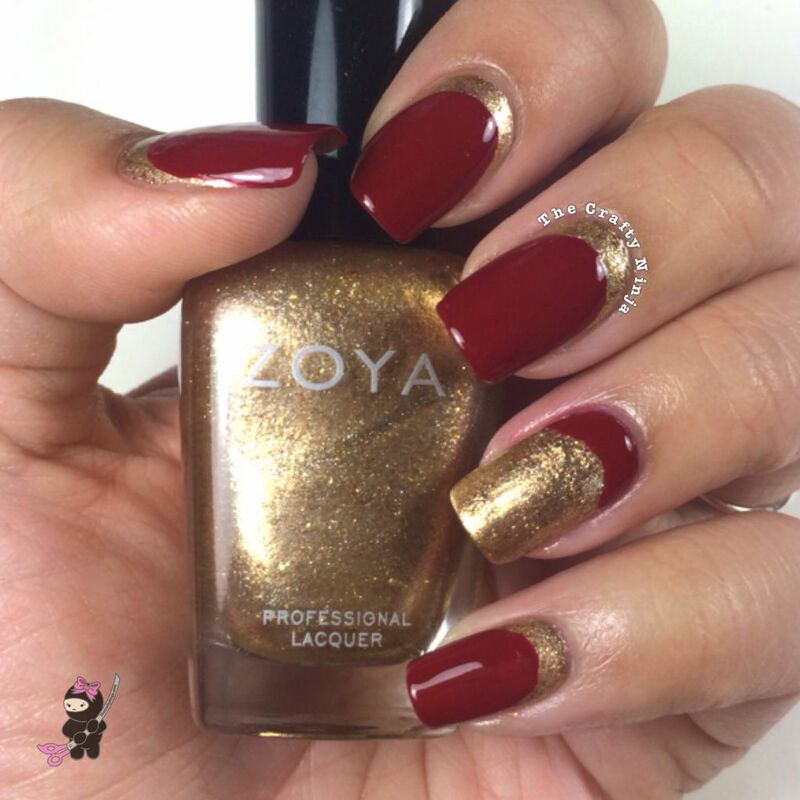 I love the color combination of Gold and Red, the nail polished used: Zoya Ziv and Salon Perfect First Date.